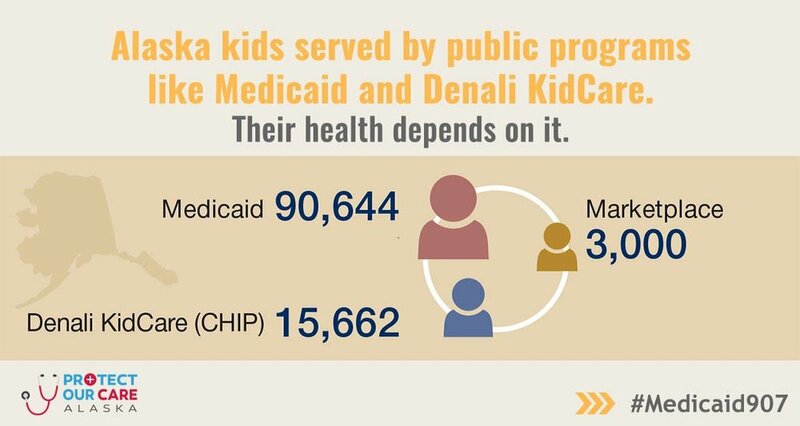 In Alaska, Medicaid is called DenaliCare and Denali Kid Care. 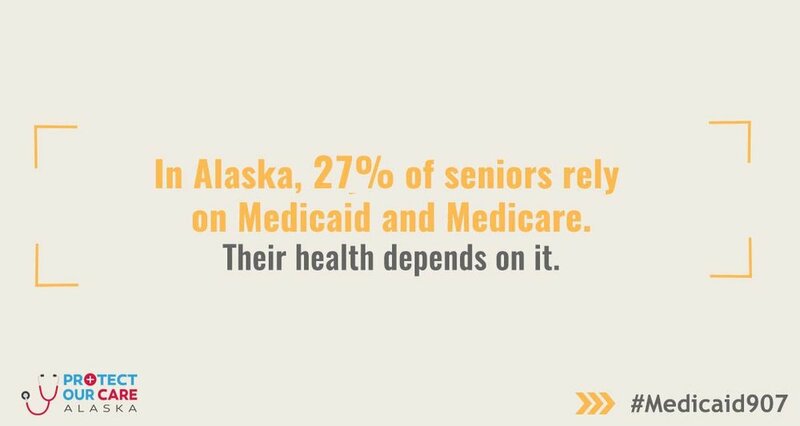 Medicaid is a program created by the federal government, and supported by the State of Alaska as the primary public program for financing basic health and long-term care services for low-income Alaskans. It is funded by federal and state general funds. The program focuses on coverage for low-income children, pregnant women, families, adults without dependent children between the ages of 19 and 64, the elderly, blind and the permanently disabled. The federal government establishes guidelines that requires the state to cover specific categories of people and types of benefits. 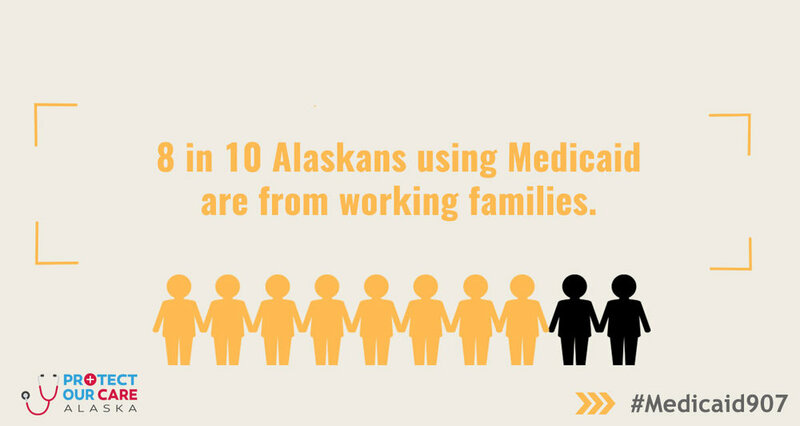 In September of 2015, Alaska expand medicaid thus allowing for more than 42,000 Alaskan's to receive coverage. 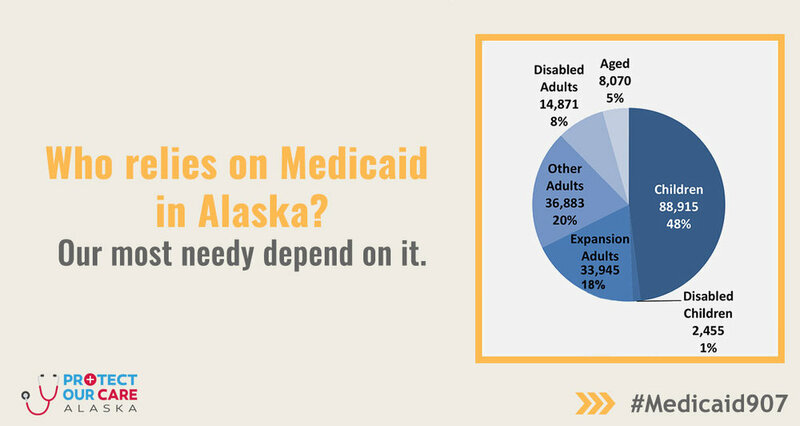 At present, there are over 188,000 Alaskan's covered by medicaid with over 35,000 of those coming from Medicaid expansion.